Kathryn Bigelow, the U.S. Leni Riefenstahl of the modern era. Second, Undermine the Law. Torture is illegal under both American and international law. It was only pronounced “legal” in a series of secret memorandums produced by the Bush Justice Department and approved at the highest levels of the administration. (Top officials, including Cheney and National Security Adviser Condoleezza Rice, evidently even had torture techniques demonstrated for them in the White House before green-lighting them.) Maintaining that there was no way Americans could be kept safe via purely legal methods, they asked for and were given secret legal authority to make torture the go-to option in their Global War on Terror. Yet Bigelow never even nods toward this striking rethinking of the law. She assumes the legality of the acts she portrays up close and personal, only hedging her bets toward the movie’s end when she indicates in passing that the legal system was a potential impediment to getting bin Laden. “Who the hell am I supposed to ask [for confirmation about the courier], some guy at Gitmo who’s all lawyered up?” asks Obama’s national security advisor in the filmic run-up to the raid. 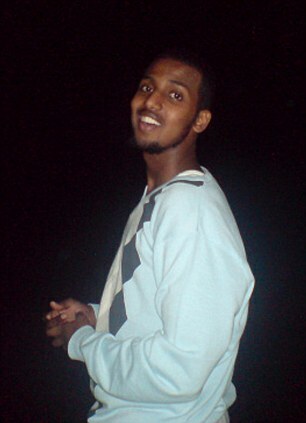 Mahdi Hashi, who vanished last summer in Somalia, has described for the first time his ‘horrific’ ordeal at the hands of the secret police in the neighbouring state of Djibouti, who he claims worked closely with US interrogators. The 23-year-old, who lived in London, alleges that he was stripped and repeatedly slapped before being threatened with electrocution and sexual abuse by officers who were attached to Djibouti’s intelligence service. In a 35-minute conversation with his British lawyers last week, Mr Hashi also told how he was made to watch as a Swedish detainee was beaten in front of him: ‘[The man was] stripped to his underwear and hung upside down. Other detainees sharing his cell told how they had been tortured. He said many had been forced to endure ‘beatings, being sexually abused, being pinned down naked and their testicles beaten’. He claims they knew that he had been badly treated, but let him believe that he faced far worse if he refused to co-operate. A second team of three American interrogators – whom he says treated him better – then persuaded him to sign a confession and ‘disclaimer’ in which he agreed to waive his right to silence. 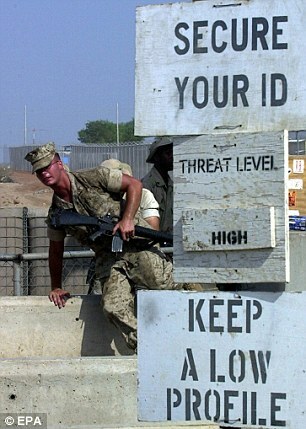 It was also believed at first that Mr Hashi was held for a time at America’s military base in Djibouti, Camp Lemonnier. Mr Hashi, a former care worker, lost contact with his family while staying in Somalia last year. Critics have warned that Mr Hashi’s case raises serious concerns about America’s reliance on torture techniques and rendition programmes in the fight against terror. In the movie, which is released on Friday, a prisoner is waterboarded for information about future terror attacks; later, the same prisoner gives up the code name of Osama Bin Laden’s courier. Critics of Zero Dark Thirty, who include Senator John McCain and filmmaker Alex Gibney, say the film is an endorsement of torture because it connects ‘enhanced interrogation’ to successful and accurate intelligence. As a writer I have found that one problem in communicating with readers is that many have political, social, economic, or ideological agendas. They read in order to confirm their beliefs and agendas. Neither the right-wing nor the left-wing can escape their ideological boxes and are creatures of their biases. They want their prejudices vindicated and their beliefs supported. A writer who tells them something that they do not want to hear receives abuse. These readers cannot benefit from facts and new information and change their minds. Truth is what validates their prejudices, biases, or their programing. Objective truth is not the matrix in which they live. If a writer makes a case so clear that readers simply cannot avoid it, the reader will intentionally misread the article or book and attack the writer for saying everything that he does not say. The chorus will join in the effort to shut down the unwelcome information before it reaches others. The Israel Lobby uses the technique of branding everyone who criticizes, no matter how constructively and moderately, any Israeli government policy, no matter how egregious, an anti-semite. The Israeli government applies this tactic to its own Israeli political opposition and to Jews themselves who are branded “self-hating Jews” if they criticize government policy toward the Palestinians. The effect is to deprive the Israeli government of constructive criticism. Only the Israel Lobby could call former President Jimmy Carter an anti-semite. Anyone who is not totally enthusiastic about Israel’s theft of Palestinian lives and properties is an enemy of Israel. These wild accusations from the Israel Lobby deprive anti-semite of any meaning. Essentially, every moral person has become an anti-semite. The Israeli government has simply cut itself off from truth. If a majority of Americans sought objective truth instead of confirmation of their beliefs, truth could prevail over special interests. Reality would inform social, political, and economic life, and American prospects would be good. But when a majority are hostile to facts and truths that do not support their biases and serve their interests, there is a disconnect from reality, which is the situation in America today. Hope or no hope, truth is becoming harder to come by. During the Vietnam war when Daniel Ellsberg leaked the Pentagon Papers, the New York Times published them. 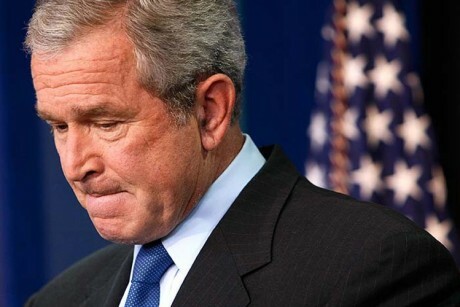 However, during the Iraq war when a National Security Agency whistleblower leaked the information to the New York Times that the Bush regime was spying on Americans without obtaining warrants from the FISA court as required by law, the New York Times told the White House and sat on the story for a year until Bush was reelected. The newspaper might even have turned in the whistleblower. When the Guardian and other newspapers were threatened by the US government, they turned on Julian Assange and WikiLeaks, the suppliers of their headline stories. US President Barack Obama’s administration is continuing rendition, the practice of sending terrorism suspects to third countries for detention and interrogation without due process. George Bush administration’s practice of rendition is continuing under the Obama administration despite widespread condemnation of the tactic in the years after the September 11, 2001 attacks, the Washington Post reported on Wednesday. According to the US daily, it is unknown how many renditions have taken place during Obama’s first term due to the secrecy involved but his administration has not disavowed the practice. In the latest example of Obama administration’s use of the tactic, a number of American interrogates visited three European men with Somali origins in a jail in the small African country of Djibouti. The detainees had been arrested on a vague pretext in August as they were passing through the African country. US agents accused the three men of supporting Somalia’s al-Shabab group. 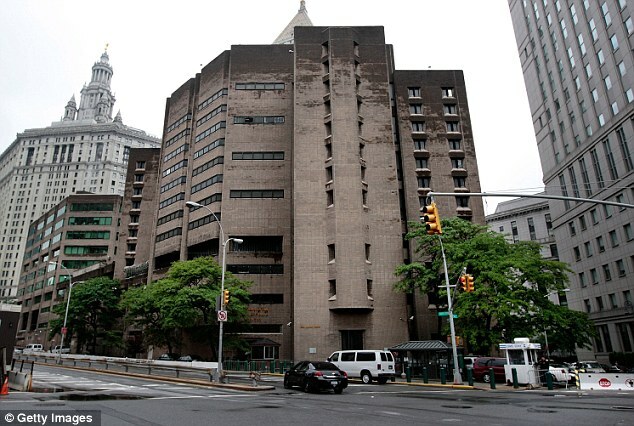 The prisoners were secretly indicted by a federal grand jury in New York two months after their arrest. They were then clandestinely taken into custody by the FBI and flown to the United States to face trial. The secret arrests and detentions became known on December 21, when the suspects appeared briefly in a Brooklyn courtroom. The US government has revealed little about the circumstances of the arrests. The FBI and federal prosecutors for the Eastern District of New York have also not said where and why the defendants were detained. Human rights advocates have condemned Obama administration’s decision to continue rendition. Obama, in his first presidential candidacy, had strongly suggested he might end the practice but the tactic is still continuing under his administration.